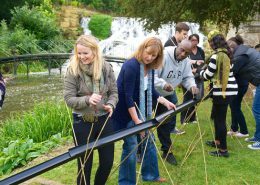 Spy Games have created a fantastic variety of team building games for children and spy training for kids to enjoy. 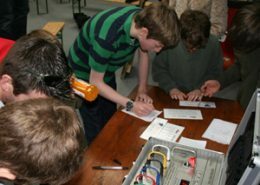 We run half day Spy Camps at our Spy HQ based in Milton Keynes as well as children’s parties and full day team building Spy Days for schools and higher education. 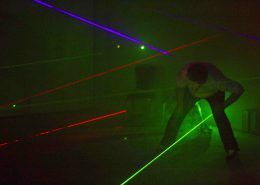 Our activities and challenges range from Sniper Shooting and Pistol Quick Draw to Code Breaking and dodging live lasers in our laser room challenge. There is something for everyone from physical and mental tasks to observation and logistical. All our instructors are highly experienced in working with young agents and bring a multitude of skills and theatre to create a memorable experience but in a very safe and controlled environment. All our instructors are fully checked and vetted. 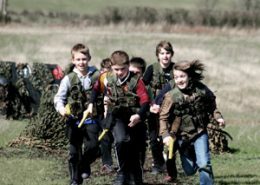 We operate most of our events at our Spy HQ based in Milton Keynes but can transfer many of our team building activities for children off site for private parties and events at Schools and Youth Organisations. Our activities are suitable for children from 8yrs upwards and we can create bespoke and tailor made events for that extra special surprise!